Rolf Suey - Better Late Than Never: Who is Rolf Suey? 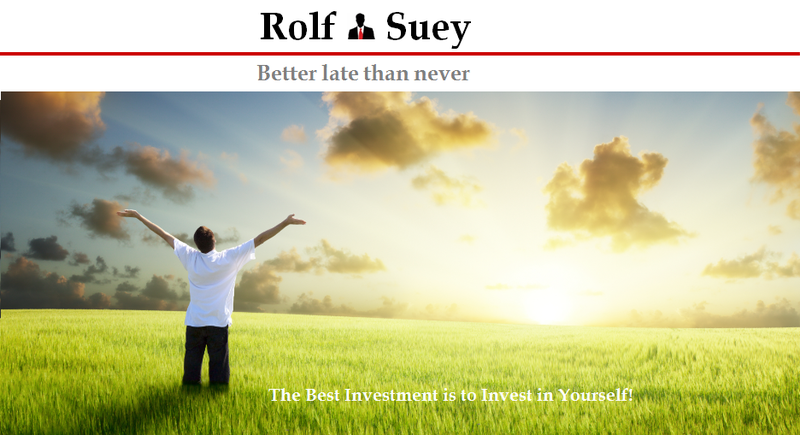 In today high cost, fast pace society, Rolf Suey wanted to earn as much money as possible to pay off his bills and provide his (may mean her as well) family with better life. He leaves home for work at 7am and reach home at 8pm working hard each day hoping his boss will reward him with bigger increment and bonus so that he can buy bigger a house and car. For his children, he aspires them to go to the best schools, graduate with first class honours, and get a high paying secure job like as a doctor, lawyer, banker, accountant or engineer. Engineer = high pay? – am I hearing something wrong? Oops. Seems like a joke "I am engineer also. He spends all his time on his children’s enrichment classes during his off days to make his children learn everything within the shortest time. To enrol their children into the top schools – which automatically qualify them as the elite, he move or rent a house near to the prospective school and help out in voluntary work in school? He even join clubs who have affiliation to the school or participate in grassroots activity that can influence entrance into the prospective school. Work long hours to earn more money. 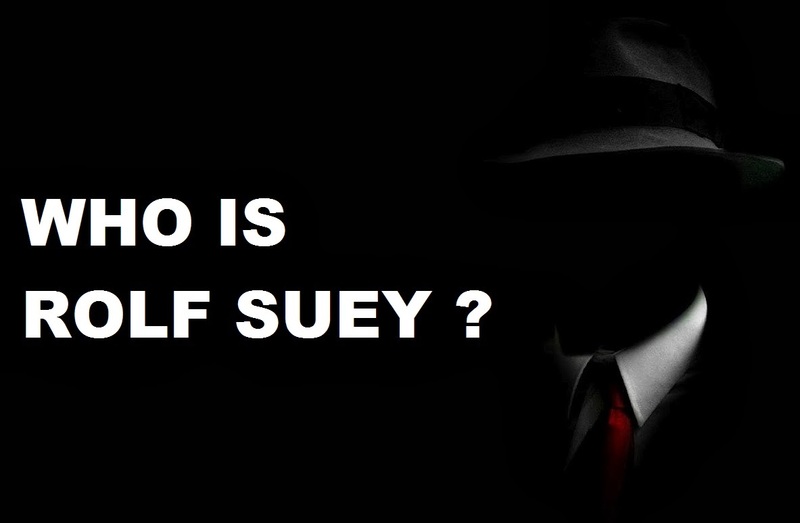 Try re-arranging the letters that make up Rolf Suey. He may be someone you already know for years without understanding!